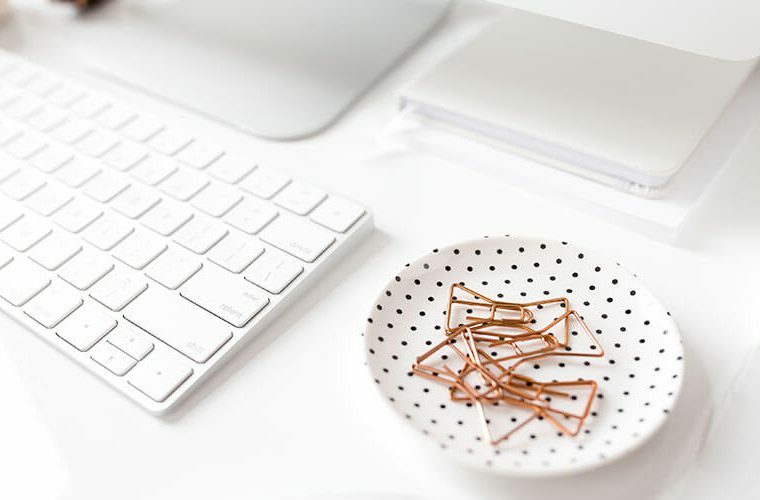 Connecting Google Analytics to your website is essential in order to find out important information like how many people are coming to your website and where they are coming from. 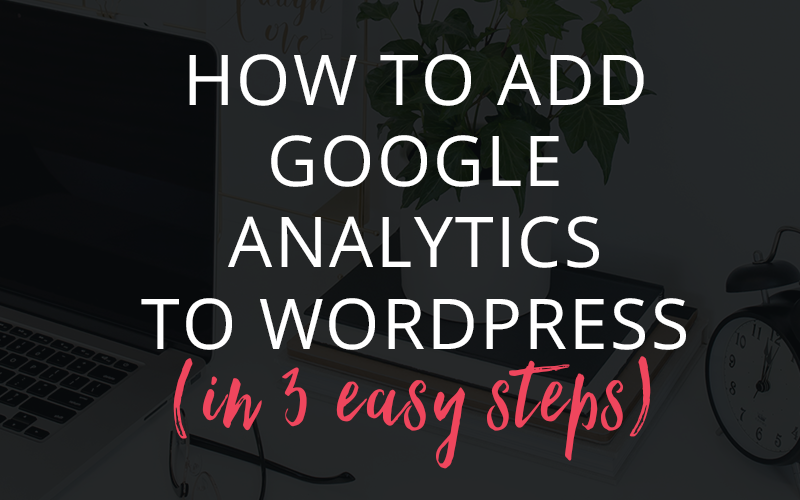 In this tutorial I will walk you through how to add Google Analytics to your WordPress website in 3 easy steps using Google Analytics for WordPress plugin by MonsterInsights. 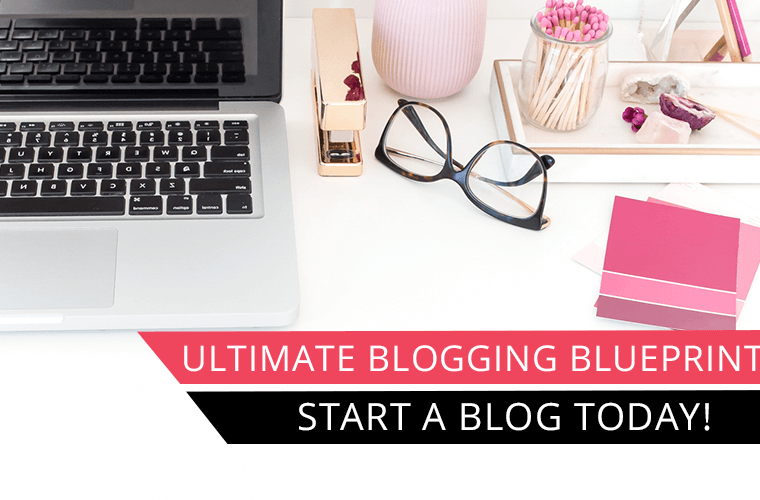 Make sure you download my How To Start a Blog checklist which includes 100+ necessary steps you should take when starting a blog. 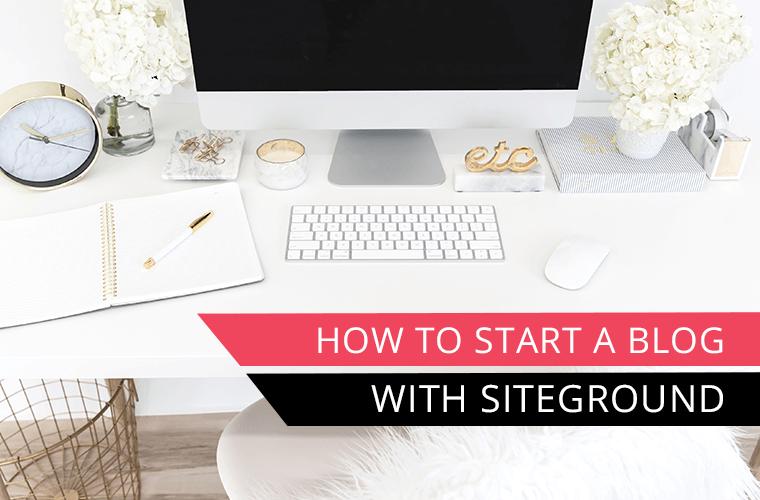 If you haven’t started a blog yet then check out my tutorial on how to start a blog with Siteground. I definitely recommend SiteGround for hosting. Go to Google Analytics and create an account. Click on Analytics from the main menu and then click sign up. Click Sign up and follow the steps to get your tracking code. 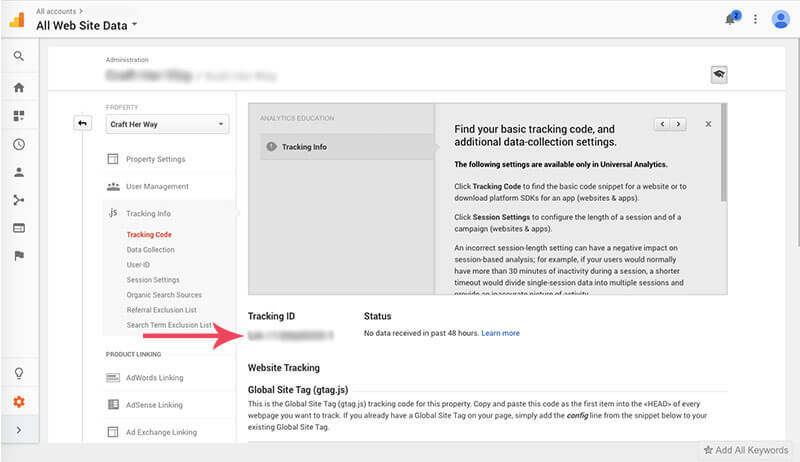 When you create an account in Google Analytics you will get a tracking ID that will then be added to your website to track your website visitors. 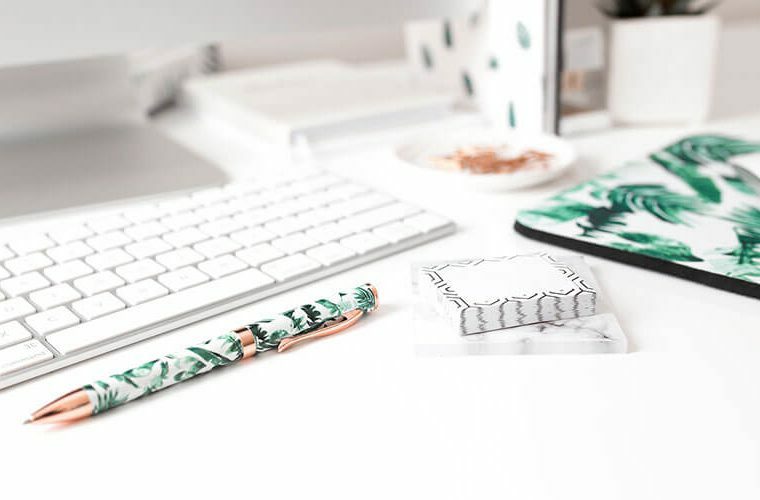 Complete the following items and click on Get Tracking ID. 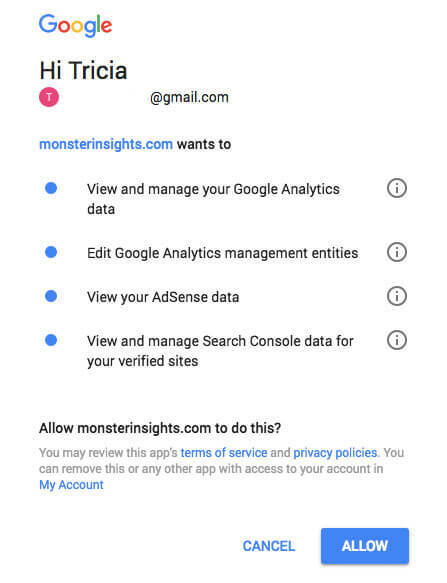 You will need to accept Google Analytics Terms of Service and then you will be taken to the Google Analytics Dashboard where you can find your tracking ID. Step 2: Easily connect Google Analytics to your website using a plugin. Don’t want to mess with code? No problem! 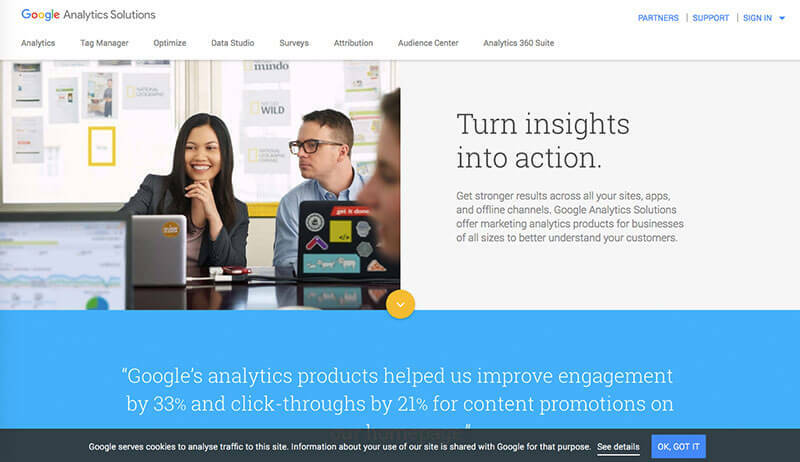 Login into WordPress and install the plugin Google Analytics for WordPress by MonsterInsights to easily connect your website to Google Analytics. After you activate the plugin you can find the settings in the left hand menu in the WordPress dashboard labelled Insights. 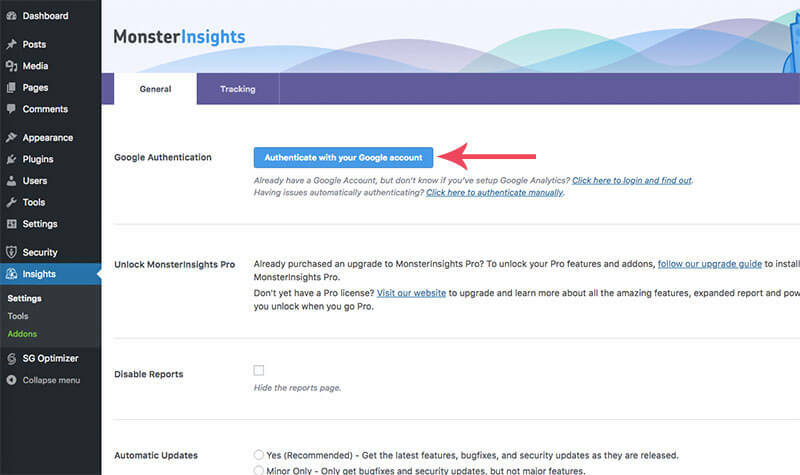 In the general tab click on Authenticate with your Google account. 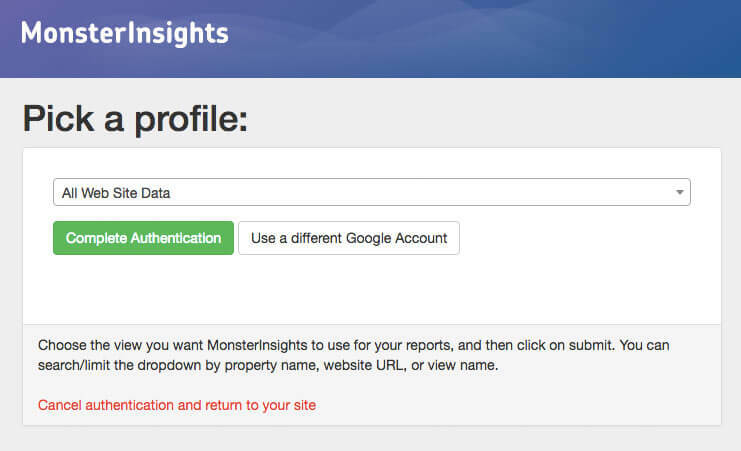 You will need to allow MonsterInsights to access your website data. 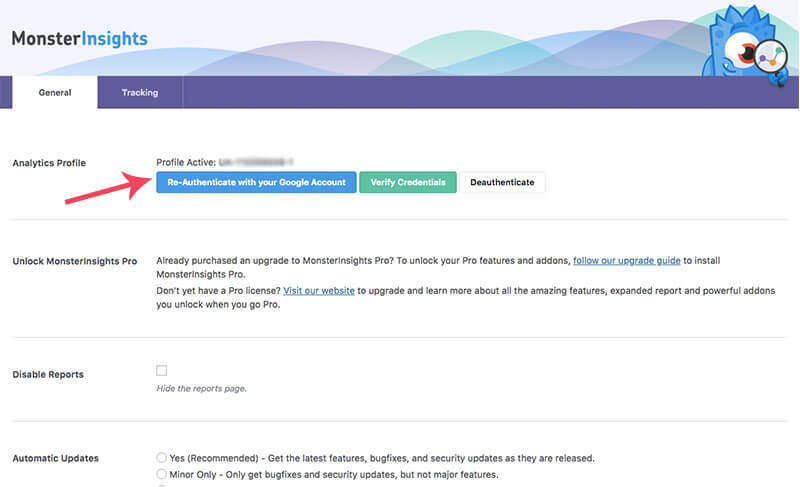 The plugin will prompt you to pick a profile. If you just created your google analytics account then you will only have one profile visible. 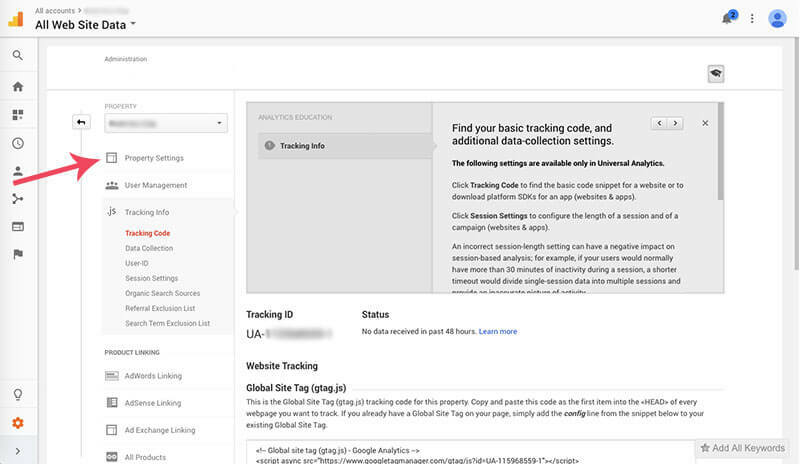 Once completed you will see your tracking code visible within MonsterInsights settings and you will have officially added Google Analytics to your WordPress website. Congratulations!! See that was easy! 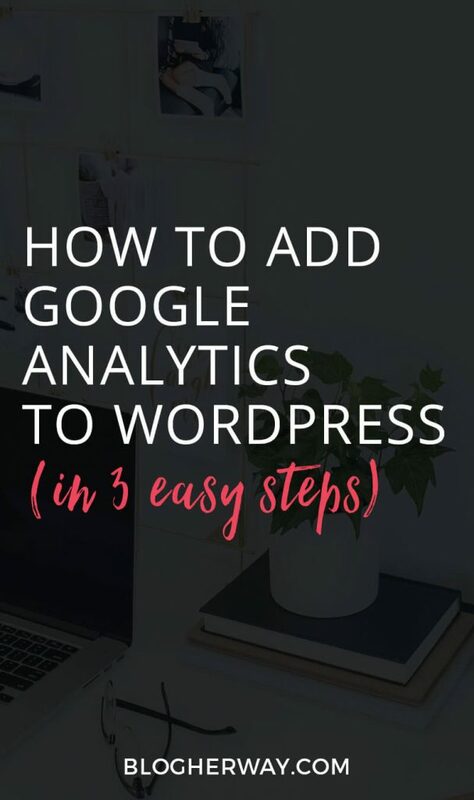 Learn more about your audience by setting up Google Analytics on your WordPress site in 3 easy steps. 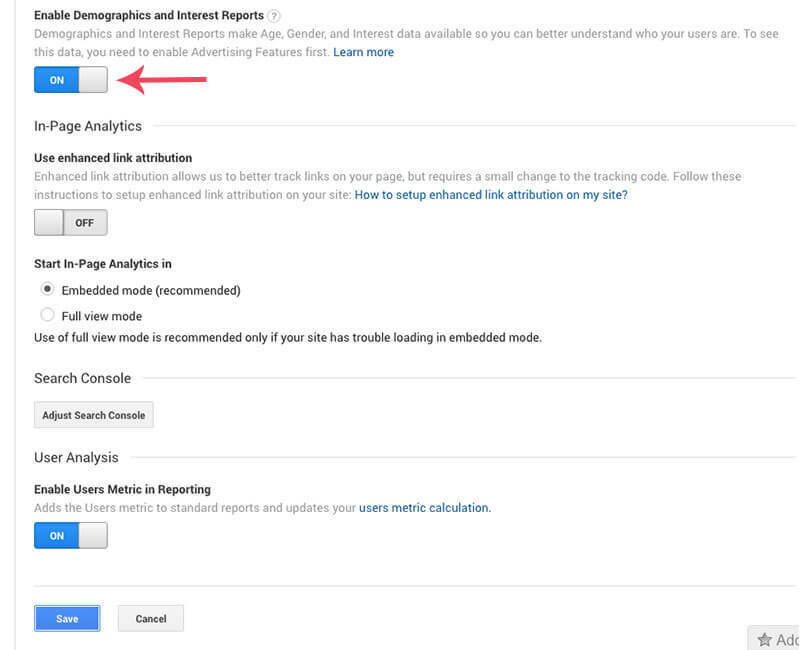 Last step, go into your Google Analytics dashboard and enable the demographics and interest reports. Select property settings from the menu. Scroll down to Advertising Features and click to enable demographics and interest reports and then Click Save at the bottom. 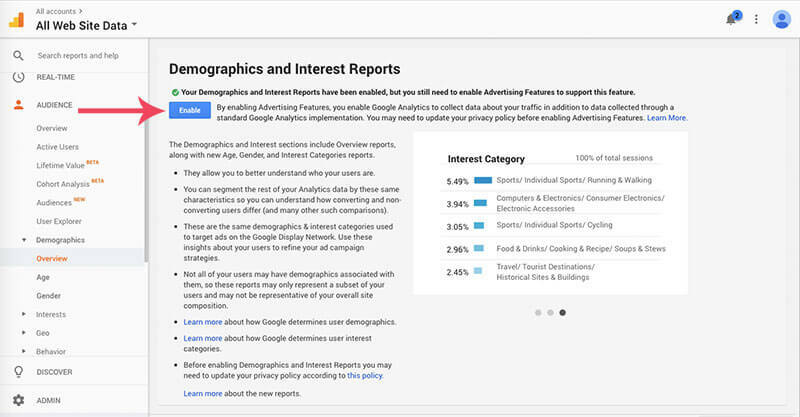 Demographics and Interest reports give you information like age, gender and various interest categories related to your audience. Next, in the left hand menu select Audience > Demographics > Overview. This is where you will find your demographics reports. In order to use this feature you need to enable the advertising feature. Select enable and then your demographics and interest reports will be all set up. Note: It can take up to 24 hours before you start seeing data. 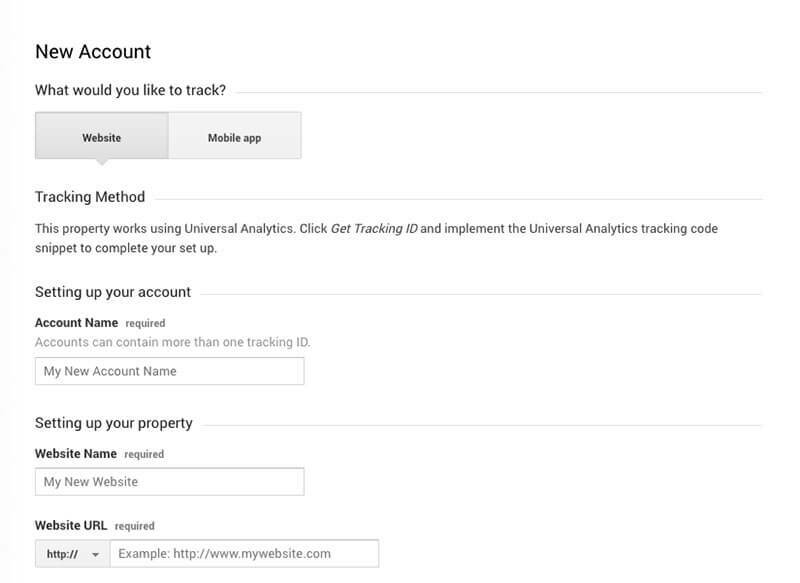 Now rest easy knowing that Google Analytics is set up and ready to start tracking data for your website. 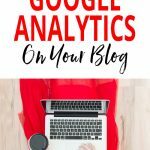 Let me know in the comments below what questions you have about using Google Analytics with your blog.